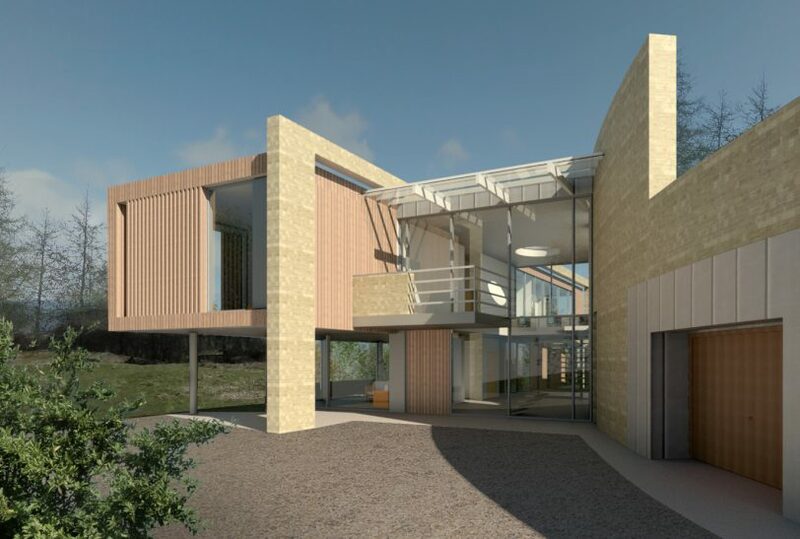 Our Clients have lived within the local area all their life and are totally committed to the future of Bradford, having run an innovative engineering business from the city for many years. 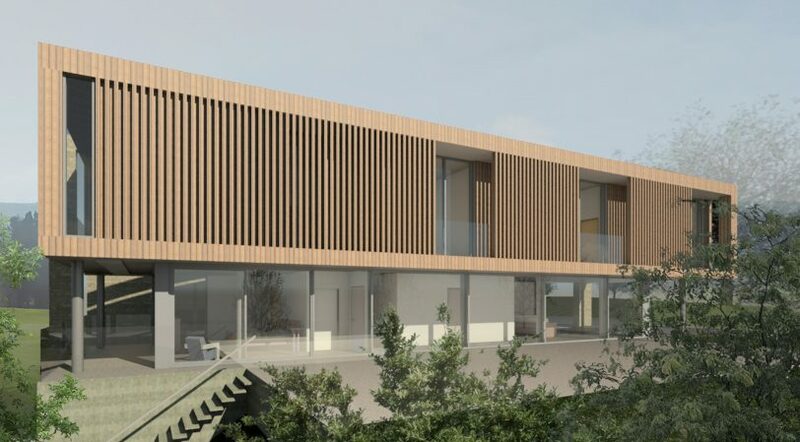 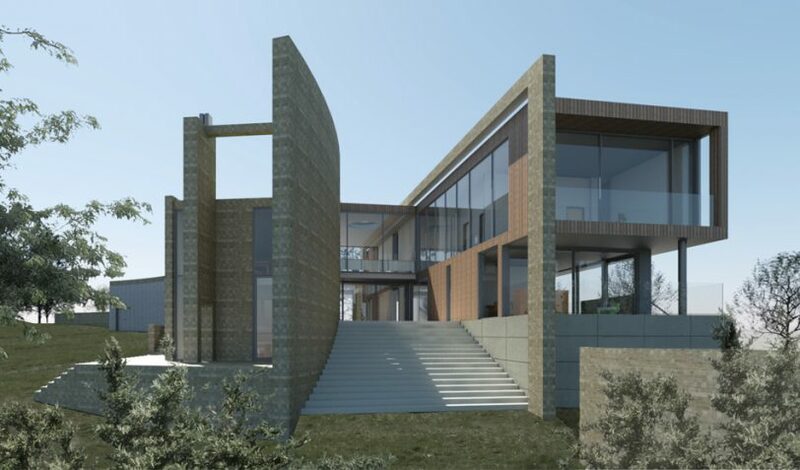 Their commitment includes the vision of an exceptional and innovative home for their family within this fascinating site in an area of ‘Green Belt’. 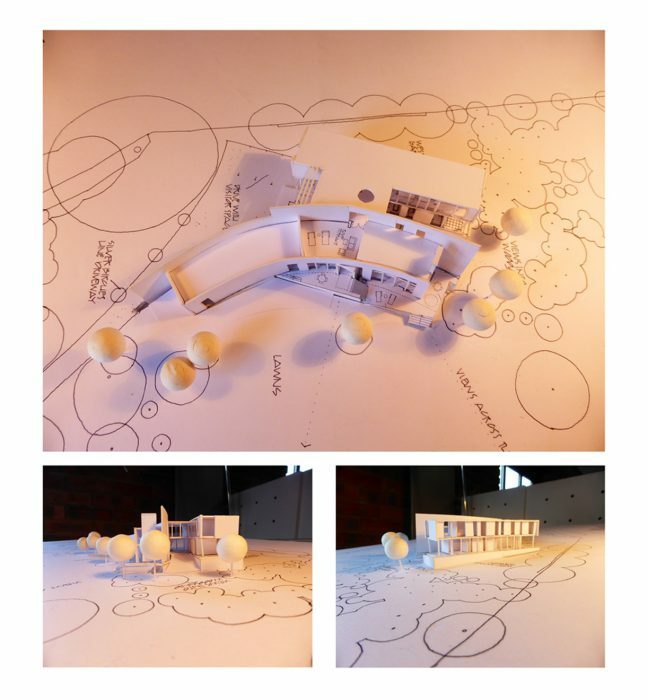 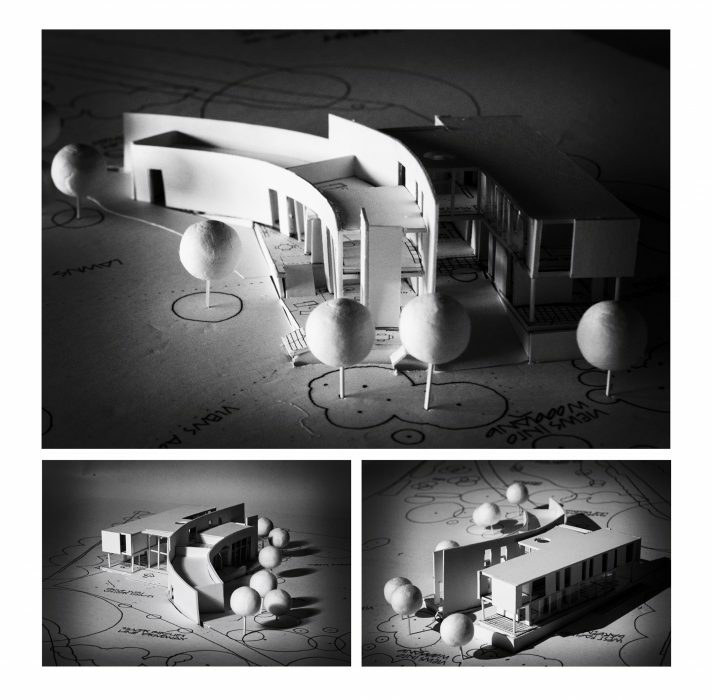 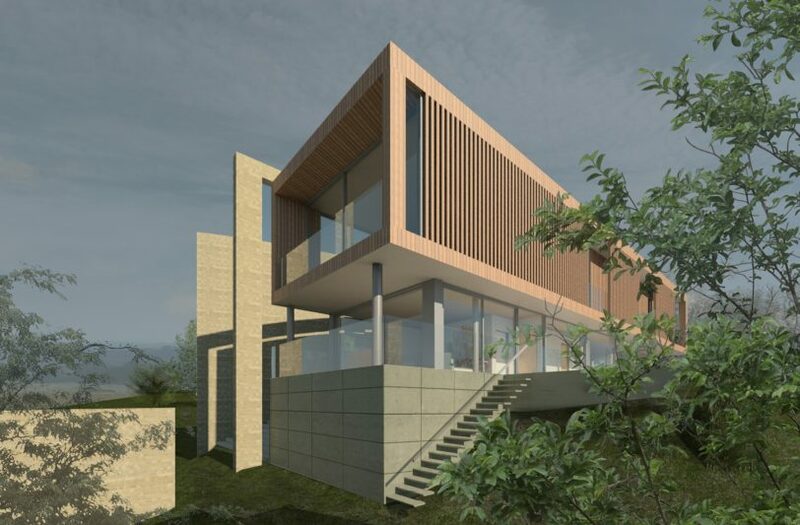 Using Halliday Clark’s reputation for exceptional design and experience in Passivhaus projects, we have developed a unique building services distribution system to be incorporated within this highly individual design which can then be developed for mass housing. 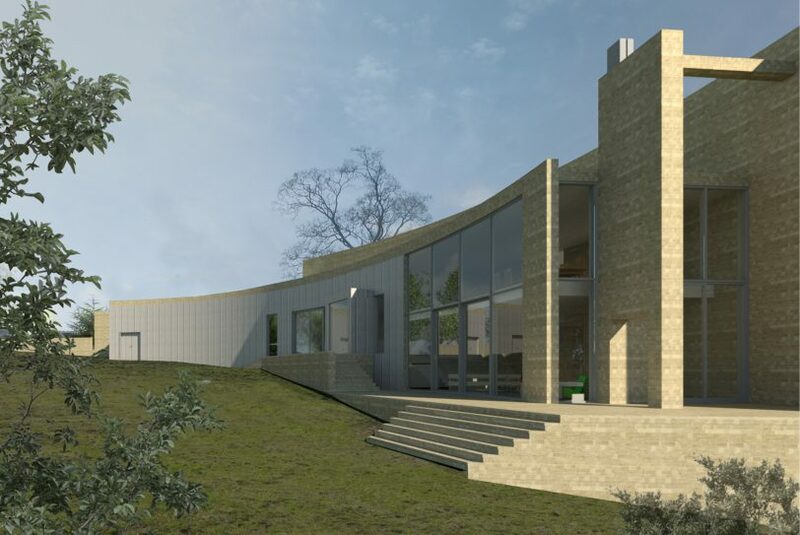 The design responds directly to this hidden site which rolls into the valley floor below, creating spectacular distant views to the surrounding countryside. 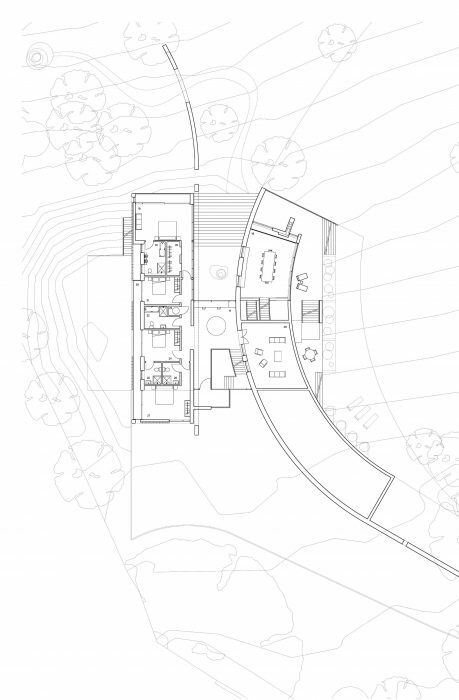 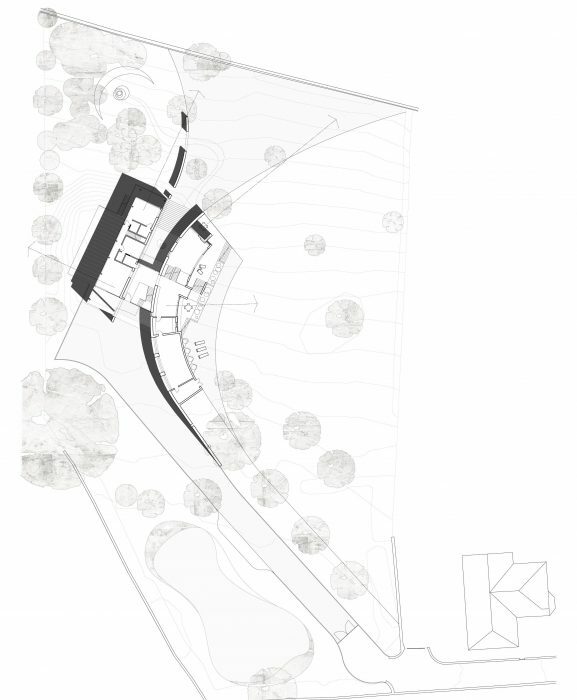 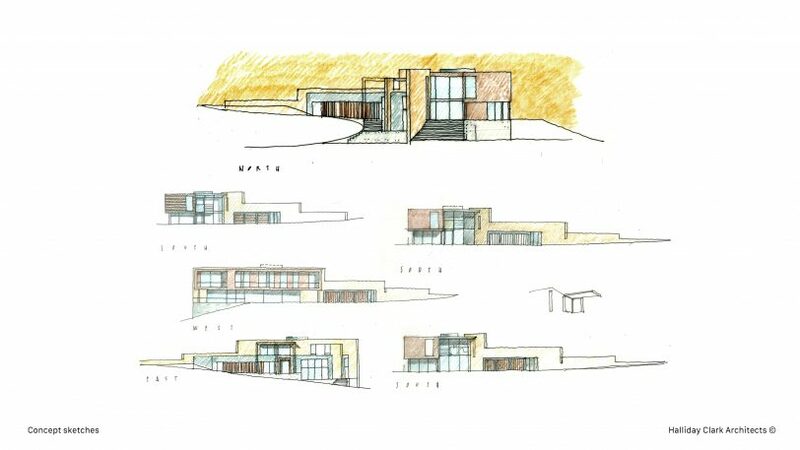 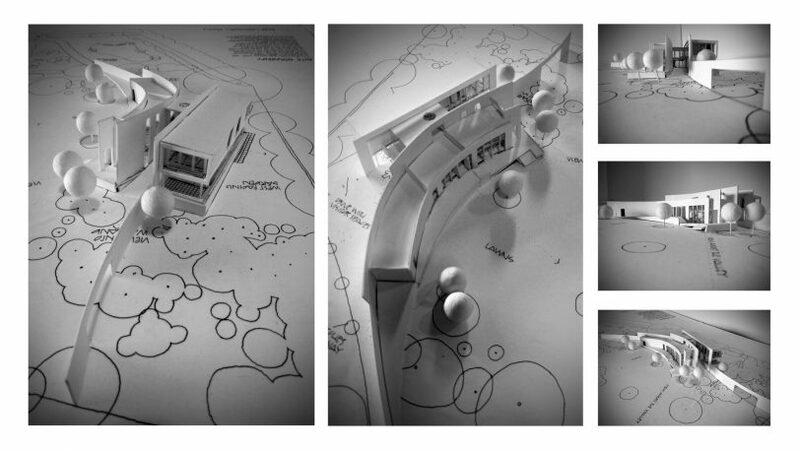 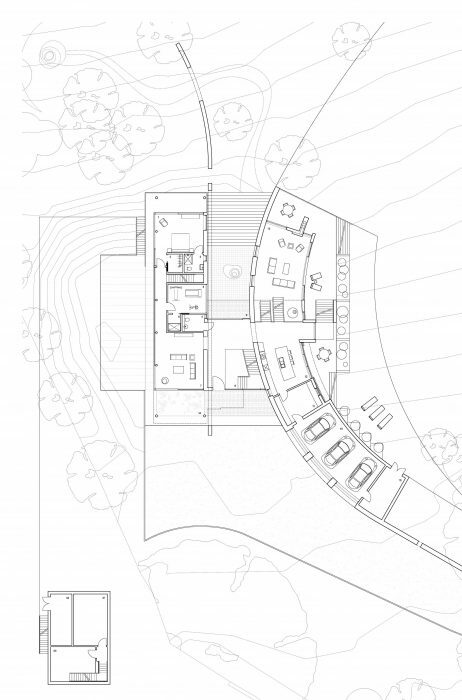 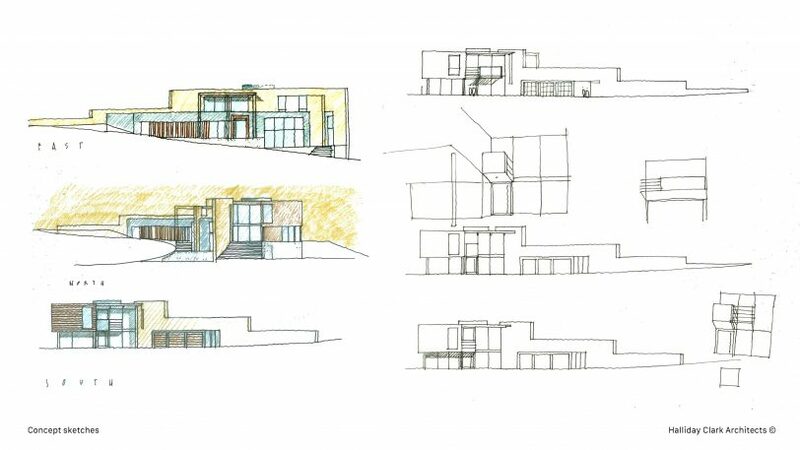 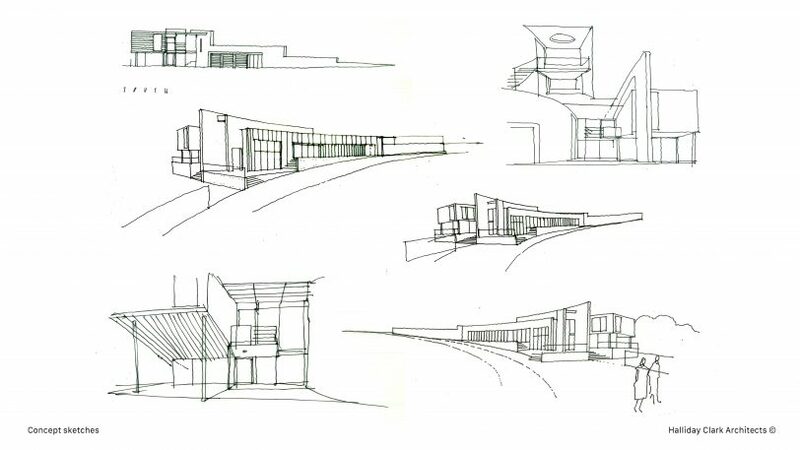 The ‘re-wilding’ of the site, bringing the character of the valley into the site, combined with the sweeping geometry of the house as a direct response to the site contours, combine to make a unique design, which respects its context but combines with its landscape to create a design to be celebrated.